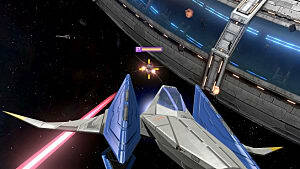 Star Fox Zero lets you take multiple paths in certain levels, like in previous Star Fox games. Many of them are not unlocked until you go through the game once and require going through levels as a different vehicle. I'm going to help by explaining which levels provide these branching paths, and what you need to see each one. Vehicle Unlocks - Which levels give you access to a new vehicle to do other branching paths. 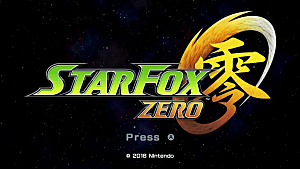 Branching Paths List - All of the branching paths available in Star Fox Zero. Branching Paths Requirements - What you need to go through each branching path. These are levels that you must play to unlock a vehicle type, which is required to do certain branching paths. When you start the game, you will go through each level like normal, at first, until you reach Sector Beta, the 5th level. There are spoilers ahead. When Wolf appears in the dogfight, do not take his life bar all the way down. If you do not beat him in time, he shoots Peppy down to Titania and you go to that planet as the next level. Do this path first if you want to unlock most of the branching paths on your first time though the game. When Wolf appears in the dogfight, quickly take him out. If you destroy Wolf quick enough, he won't shoot Peppy and you will go to Fortuna next instead of Titania. When you back through Corneria with the Walker unlocked, you can transform to the walker on land during the part where an ally says, "We're taking the coastline". You will see blast doors and a switch nearby that you can walk over to open them. Go through the doors and shoot all the enemies off the ship above you. This takes you to the alternate boss level Aquarosa. When you beat this boss, you unlock an alternate paths on Area 3 and Zoness. You have to beat Aquarosa twice if you want to play both paths. 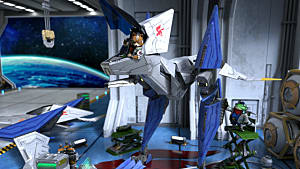 This time you are going through with the arwing and walker transformation and you have a 7 minute time limit. You play this level going through the base this time and you eventually see Andrew, though you can't attack him. Beating this version of the level unlocks the Asteroid Field. You must shoot your way through the asteroid field while protecting Great Fox from enemy ships and drones that latch onto the ship. When you have access to the Gravmaster transformation, you can get the branching path on Titania. When you see a portal in the sky near some rock platforms, transform into the Grav master and fly towards the top. This triggers the cut scene to take you into the bonus boss fight, Salvadora. This unique boss fight has you playing as Peppy as you take down 14 big guns on the Salvadora ship. The best part is Peppy shouts, "Barrel Roll" whenever you do a barrel roll. 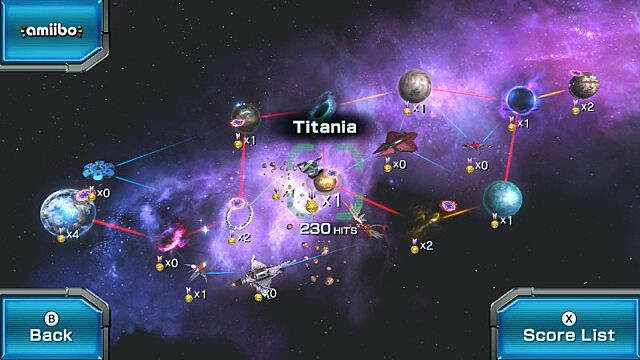 Some of the levels will have branching Star Wolf paths that have you fighting someone on their team. As you unlock more branching paths, these Star Wolf events appear on certain levels. The Star Wolf event has Pigma coming in, but you don't fight him yet. Just lock-on with the ZL to progress to the next part, which unlocks the Wolfen boss level. Just take out Pigma and Andrew. 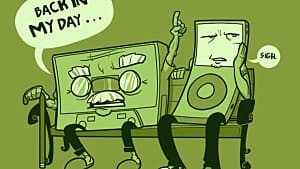 When you damage them enough they each use a special attack, but they are easy to beat. When you beat this, you unlock the Great Fox level. This fight is nearly identical to the Asteroid Field level. At the end you fight the bird boss from Fortuna. You can guide the boss in front of Great Fox for extra damage. Star Wolf shows during the level and you have to lock-on just like Pigma in Sector Alpha. This unlocks the Hunter Boss level. This is a solo fight against Wolf. He has a new attack where he charges up red, then dashes at you. 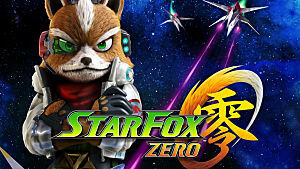 That's all of the branching paths and extra levels available in Star Fox Zero. Let me know if you have any questions! 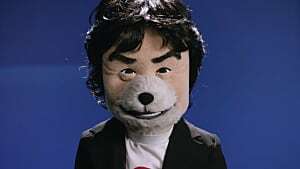 What Wii U game does Miyamoto consider to be the most underrated? 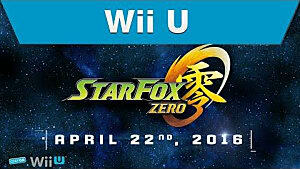 Is Star Fox Zero Flying Back onto Shelves? 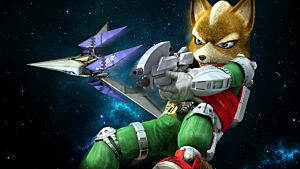 Get hyped for Star Fox Zero with these foxy facts! 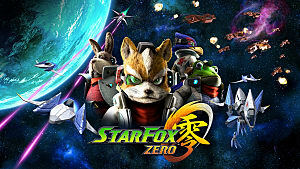 The latest installment of the Star Fox series, Star Fox Zero, releases in just 2 more weeks!